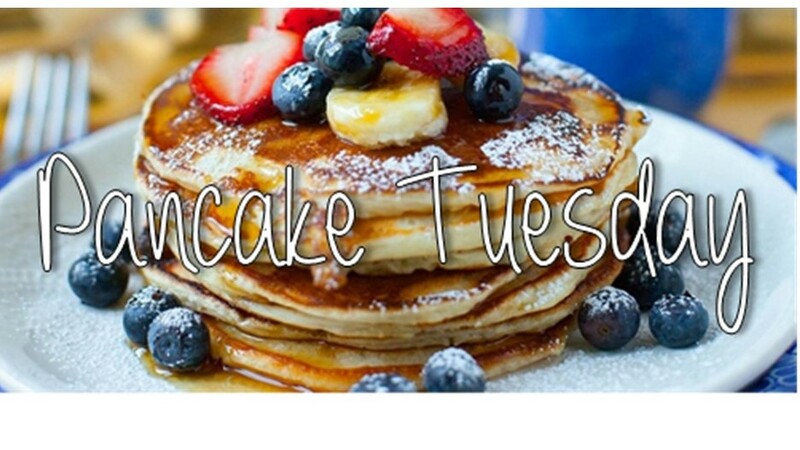 Pancake Tuesday, the day before the beginning of Lent, is a funny little feast day that people used to celebrate to get all the indulgent foods out of their houses before the fasting season. Well, it just so happens that our Annual General Meeting is on Pancake Tuesday! So on Tuesday, March 5th we are going to be serving up pancakes at the church from 5:30-6:30pm. Come have a feast of delicious, flat cake smothered in syrup and then stay for the meeting (6:30-8pm). Worried your kids will be all hyped up on sugar? No problem! We will have child care available so you don't have to endure the glucose spike. While it is not essential, it would be awesome to know how many are coming (and if you need gluten free or dairy free options). Please sign up on the sheet in the foyer or email the office! The youth who are going to be attending Serve this Summer will be providing the childcare and also helping out with the pancakes, so feel free to bring a donation to support their trip this summer. Hope you will spend this Pancake Day with us.